So what’s a tide anyway? Basically it just means the alternating rise and fall in sea level that is produced by the gravitational attraction of the moon and the sun. Tides can be almost as important as swell and wind direction. Many premiere spots work best on a particular tide, and can go from bog-standard flat faced pussies to off-your-face pits in the course of a tidal change. Sure we all check the tide tables to know when the best time is to hit our favourite spot, but how much do you actually know about tides? Bet you not too much. So we get 2 tides a day, that’s normal right? Hmm, turns out not so. Some spots get some real crazy tides, maybe a big tide and a little tide each day, or only one tide. Spots far up the Indo channels can actually get waves purely cos of a big tidal push, no swell required. You just pitch up on a spring tide and you’ll get waves. Guaranteed. Luckily in SA we get the good ol common garden variety type of tide. Two highs and two lows a day, with about 12 hours and 25 minutes between the two high tides. Makes the math lekker simple when trying to work out what the tides are doing the next day if you know what they were doing today. Add around 30 minutes. Not too higher grade, neh? OK, so there is a bit of a funky 1 ½ hr jump between tides on successive days over neap tides, but let’s not get to complicated here. So generally speaking if you add about half an hour on per day you’re good to go. In a nutshell, the moon tries to pull at anything on the Earth to bring it closer but the Earth is able to hold everything - except water. High tides occur when the moon reaches the high point in the sky and when it reaches the opposite point on the other side of the earth. When the moon is full or new, the gravitational pull of the moon and sun are combined because the Earth, the Sun, and the Moon are all in a line. So the super double whammy effect means at these times, the high tides are very high and the low tides are very low….what we know as spring tides. So in case you haven’t put 2 and 2 together and got 4, lemme help out here. 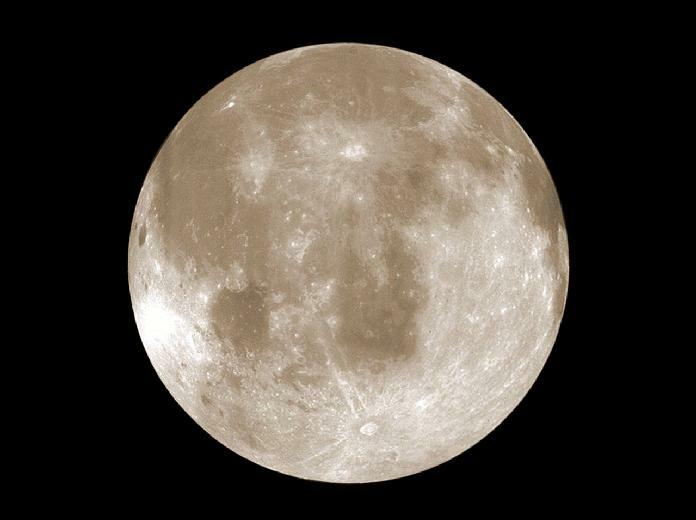 Look up at the night sky – if you see the moon is big and round, guess what. Spring tide time. 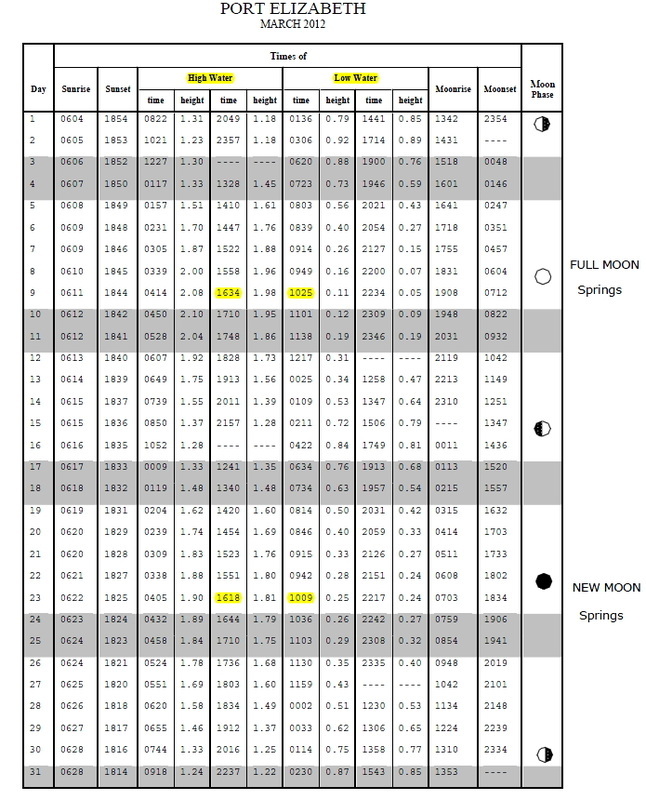 If you see the moon is totally dark (new moon) – guess what – also spring tide time. No here’s a little tip that I’m betting most of you never knew. Was taught to me by surfing legend Len Payne (Ryan and Shaun’s pop) many years ago. During spring tides, the low tide is always at 10ish in the morning and the high tide just after 4pm. So – look up at the moon – if it’s full or new, then you know exactly what time high and low is gonna be. Things reverse for neap tides. Neaps being the tides when there’s not too much difference between high and low. 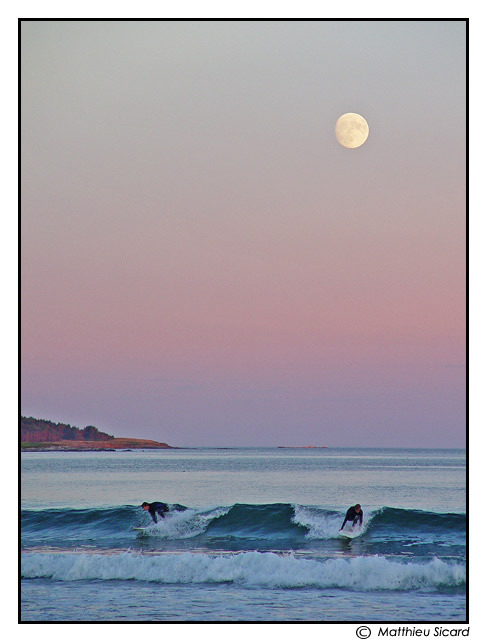 These happen during ¼ moons – so when you look up and see half a moon – that’s neap tides. 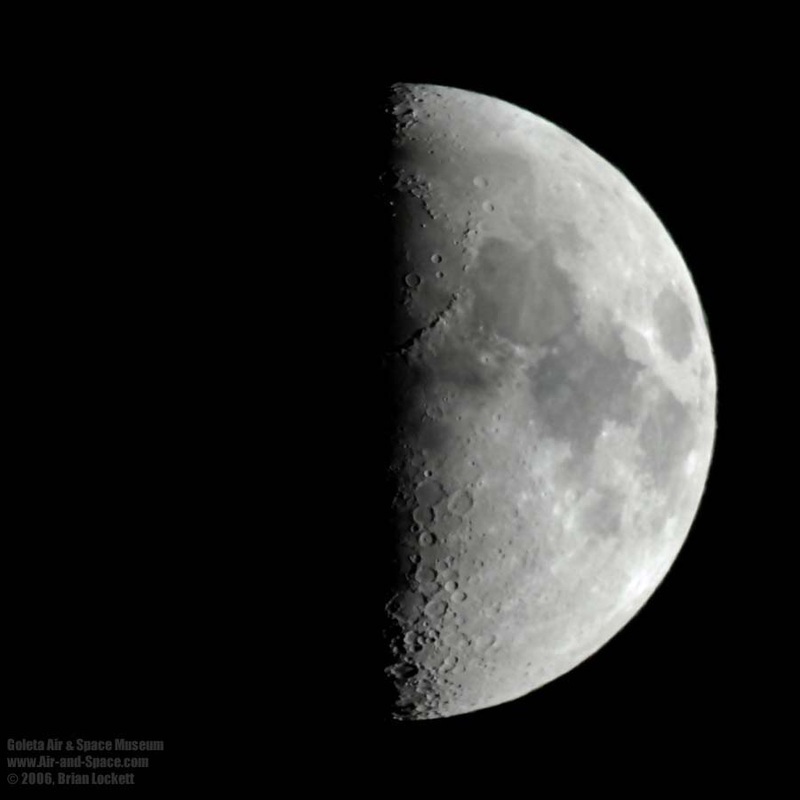 Ok, so it is kinda weird that they call it quarter moon when you’re seeing half a moon, but just trust me on this one. So why are the tides so vlam during the neaps? Well, cos the sun and moon are not aligned, the gravitational forces cancel each other out a little, and the tides are not as dramatically high and low. 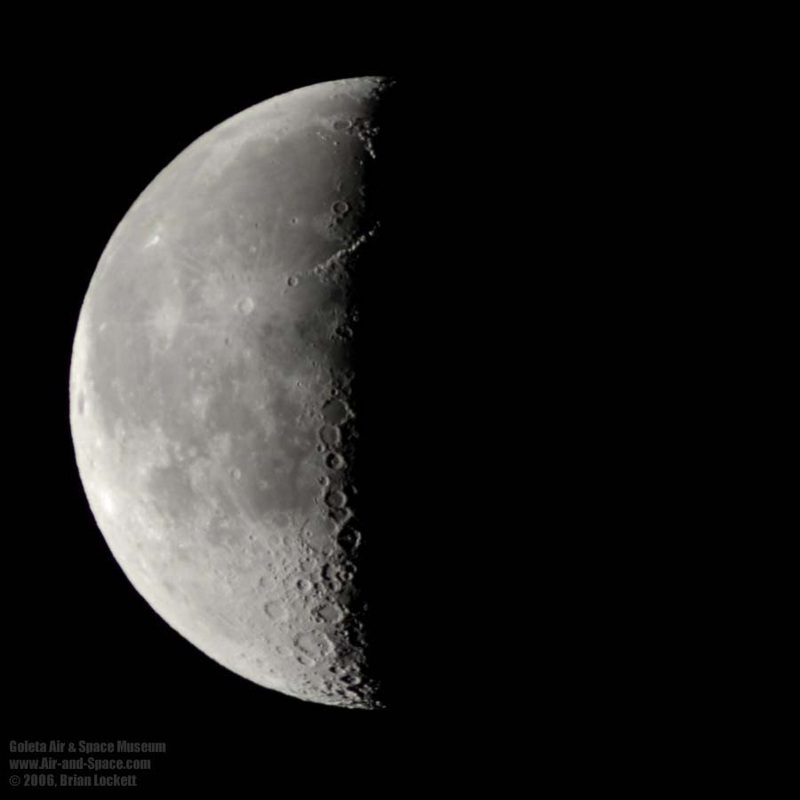 This is during the moon's quarter phases, when the sun and moon are at right angles. And the times for neap tides? Guess what. A straight reverse of what happens at springs. So high tide at around 10am and low tide at around 4pm when it’s neaps. Yrr, you ou’s are so going to ace geography now with all this insider knowledge! Understanding how tides affect your favourite spots is the key to getting them at their best. There’re plenty other little tricks I could tell you about tides, but that’d make it too easy – so go find out for yourselves. Knowledge is power! Anything to do with tides? Nup, just a kiff sequence of the lunar eclipse shot by our local photag Stan Blumberg.